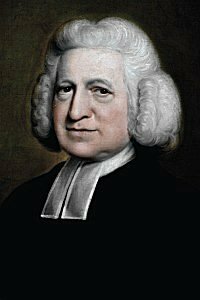 Charles Wesley, Hymns and Sacred Poems 1749. Andrews John Black (1817–1871) (🔊 pdf nwc). Thee in the midst to find. Son of the living God, appear! Let us Thy presence feel. Whom now we seek, O may we meet! Thou who for us hast died. In Me, who died for you!